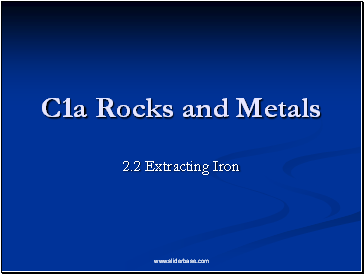 How would you rate yourself when thinking about extraction of metals? 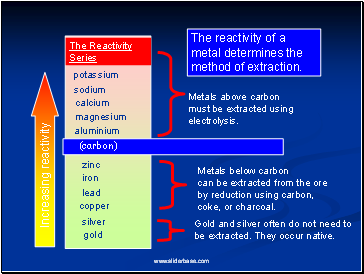 Metals above carbon must be extracted using electrolysis. 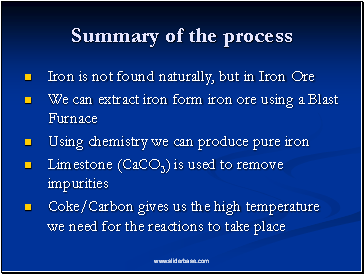 can be extracted from the ore by reduction using carbon, coke, or charcoal. 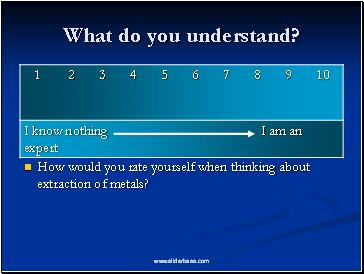 be extracted. 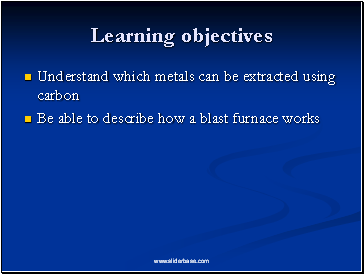 They occur native. 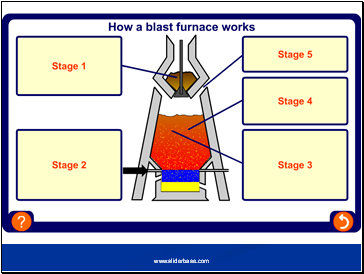 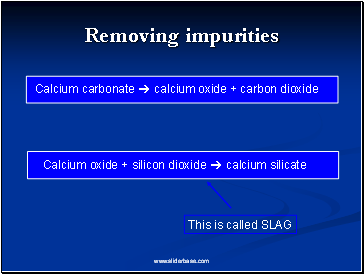 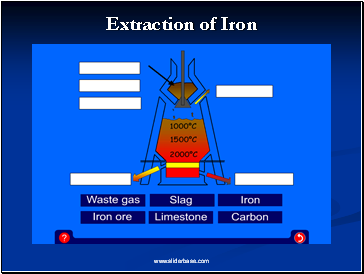 The reactivity of a metal determines the method of extraction. 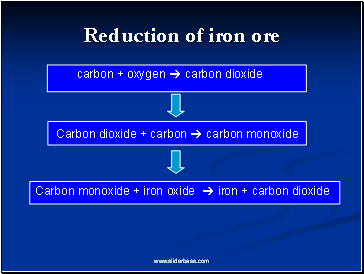 Why can some metals be extracted using carbon when some can’t? 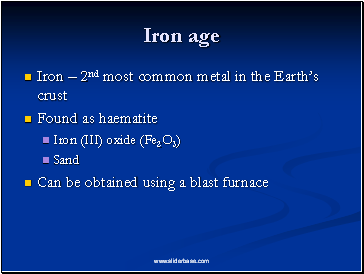 What do we use to extract iron? 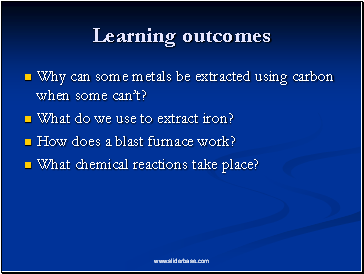 What chemical reactions take place?